A hunter in Celje, Slovenia, shot a roe deer back in August. He targeted the animal because of its advanced age and because it apparently had a "spike," a single antler remaining after the other one had somehow been lost. 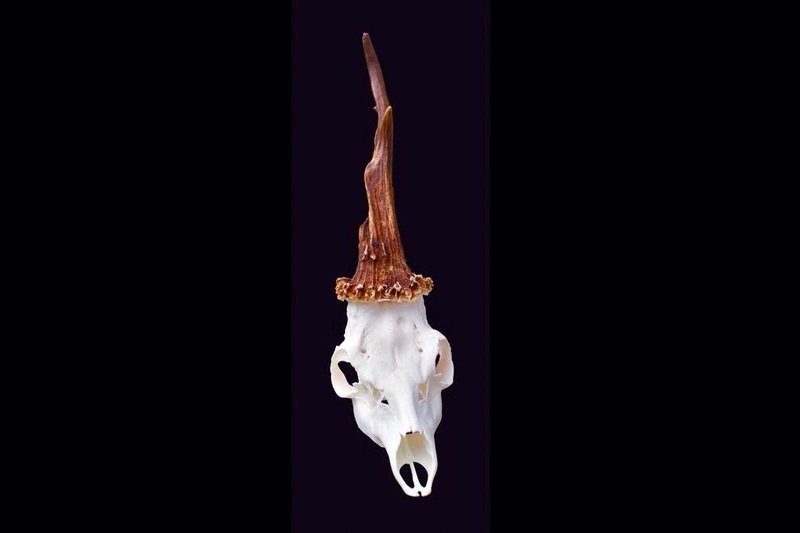 But in fact the deer had an extremely rare type of antler deformity, likely caused by injury as the antlers were developing, resulting in its unicorn appearance. 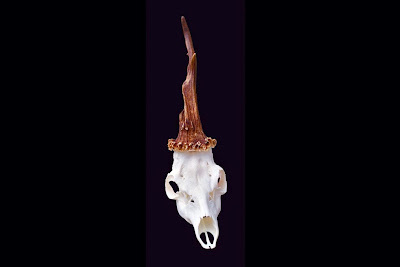 Ecologist Boštjan Pokorny, who verified the animal's authenticity, confirms, "In this species, only males grow antlers, which are bilateral and usually symmetrical bone structures that appear from two antler pedicles, i.e. extensions of the skull. However, in the case of this very untypical and interesting buck, both pedicles, which should be separated, grew up together in one large pedicle."